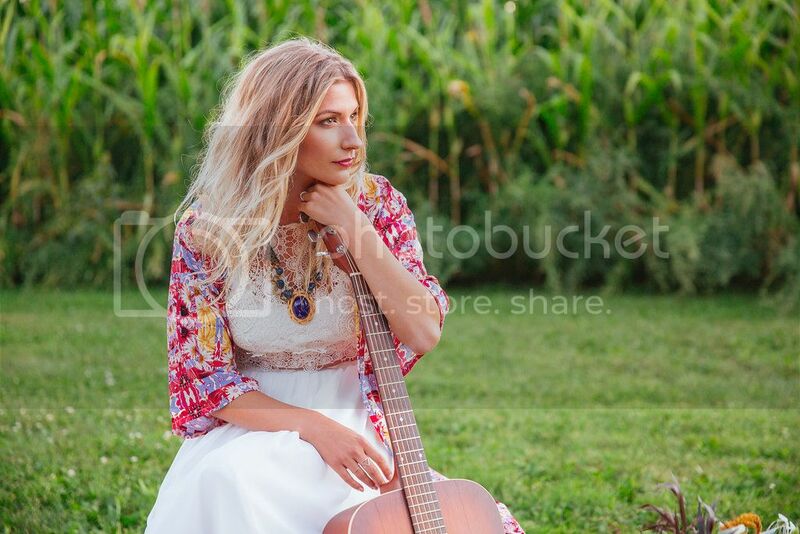 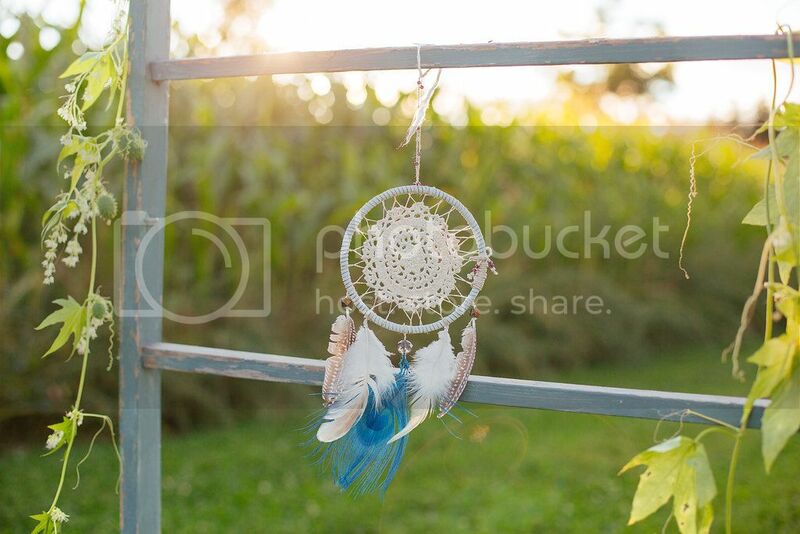 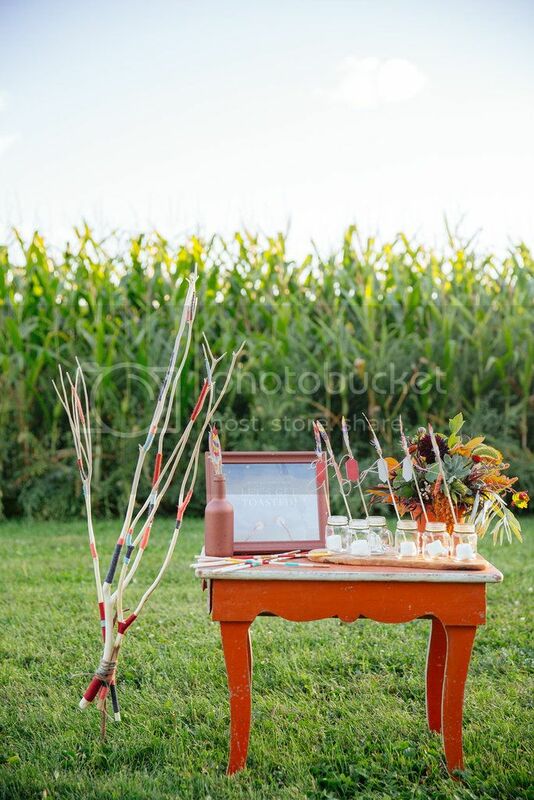 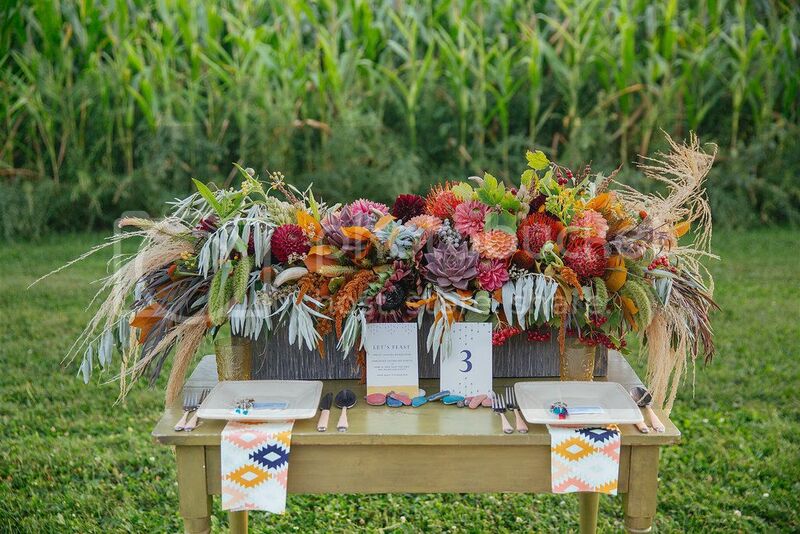 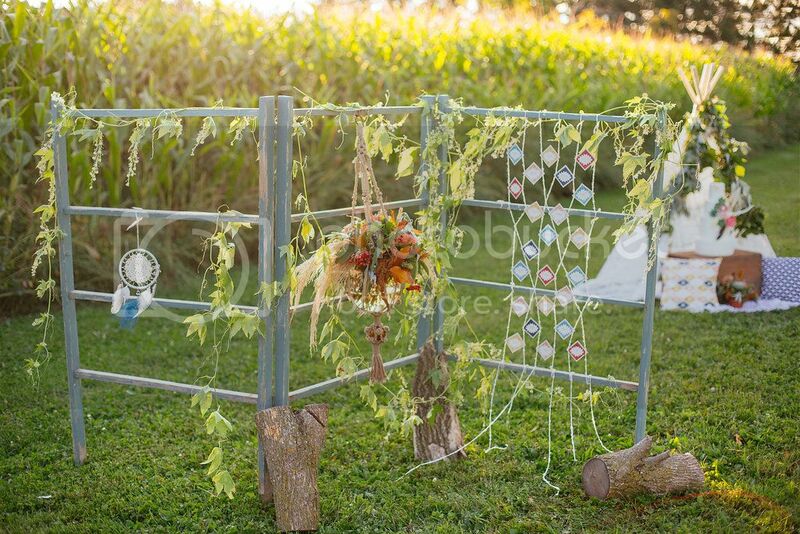 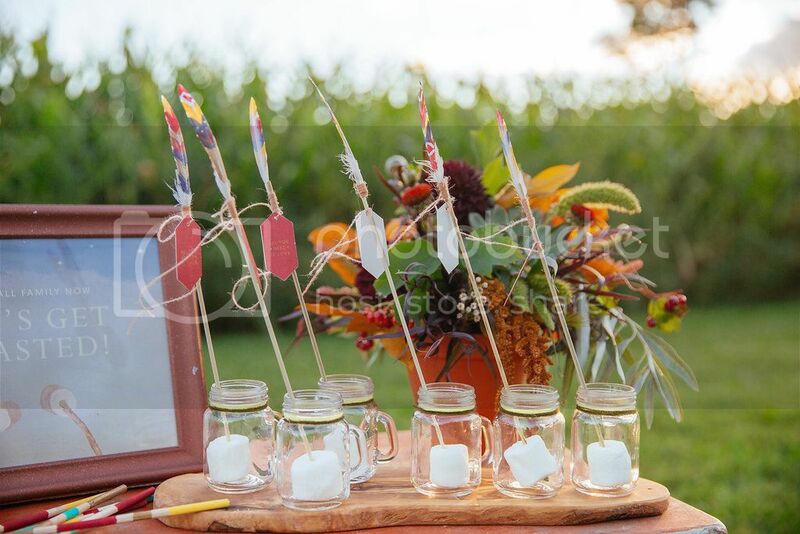 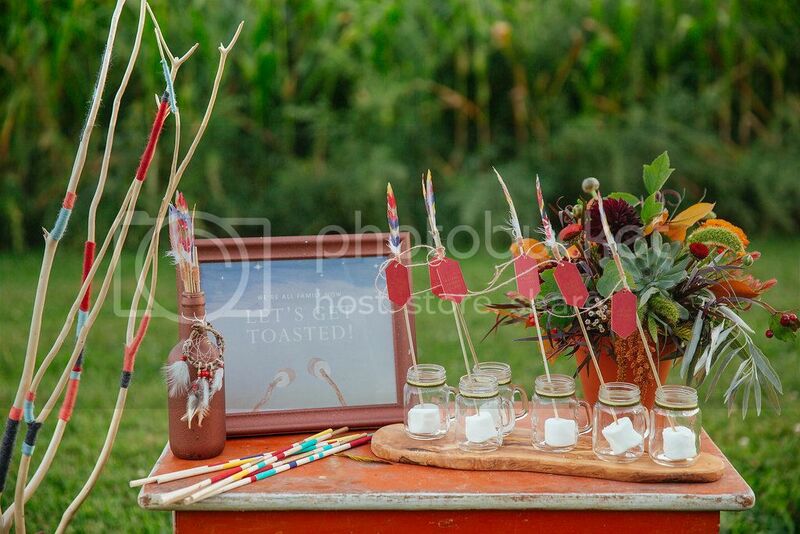 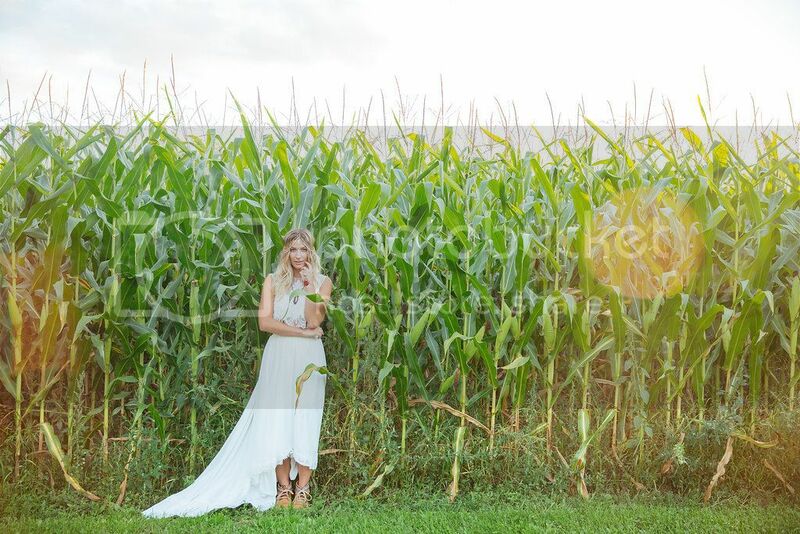 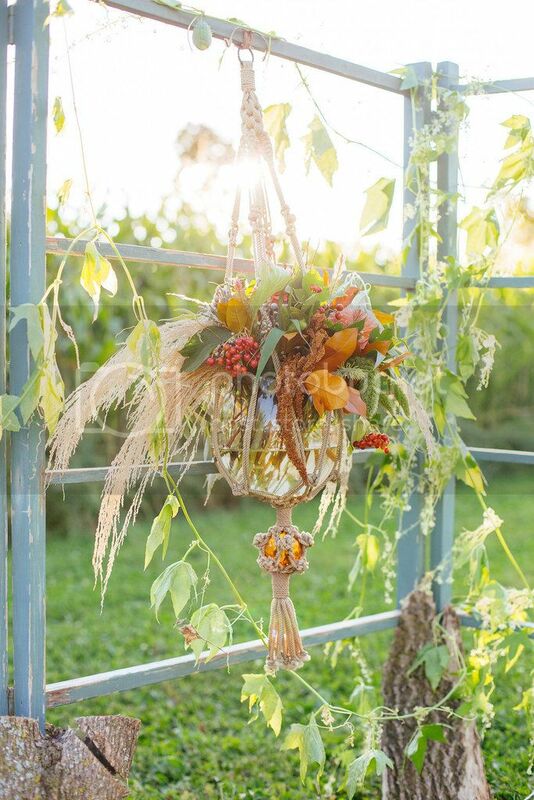 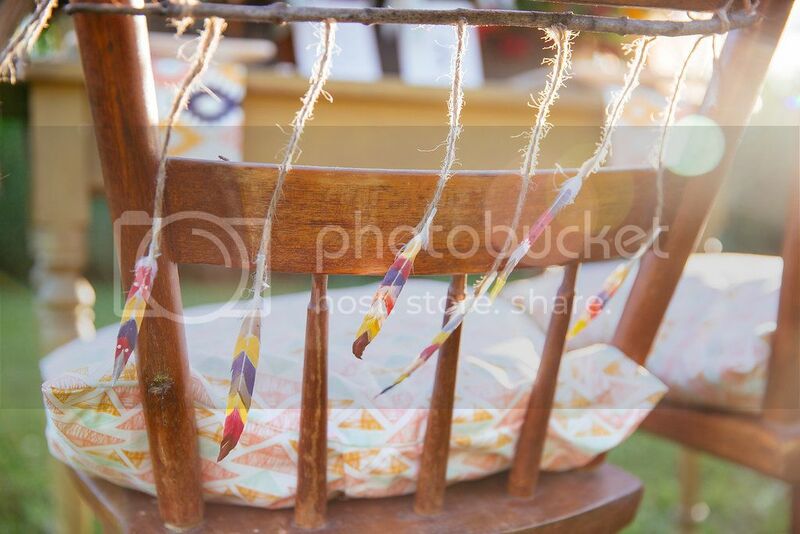 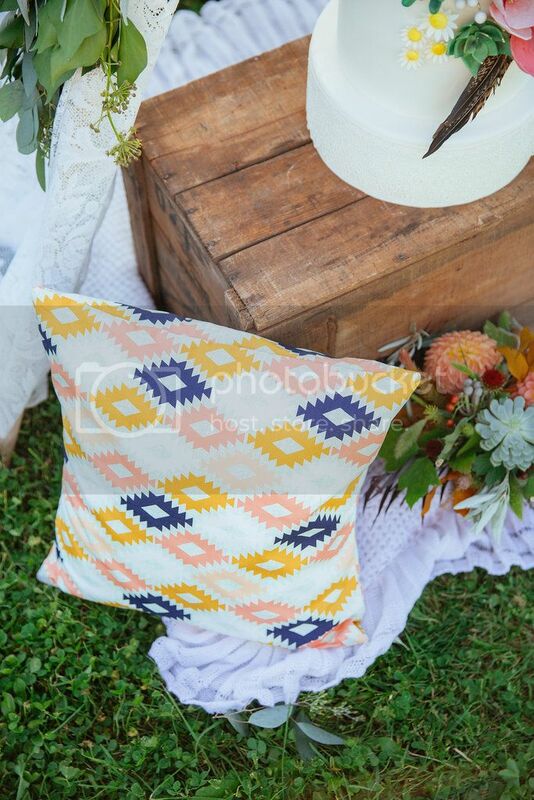 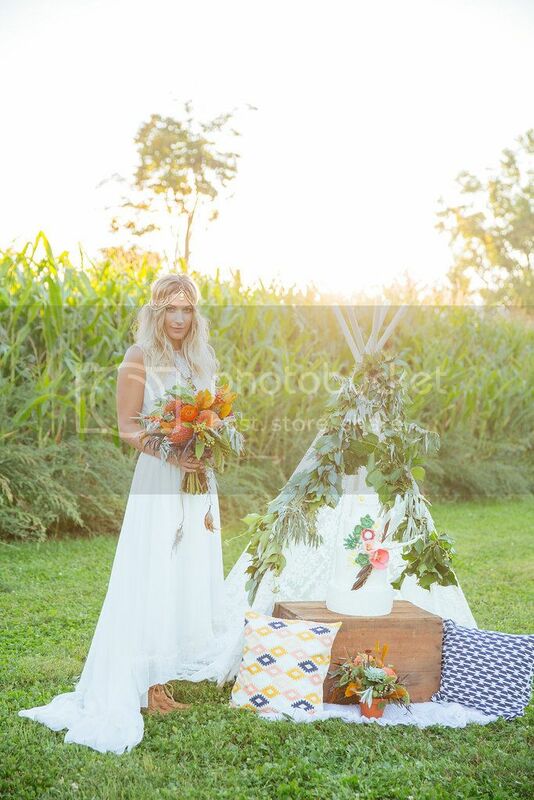 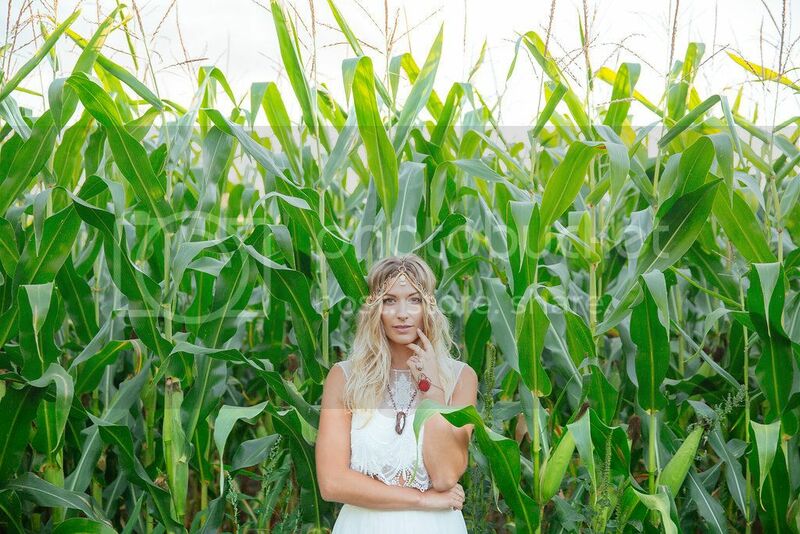 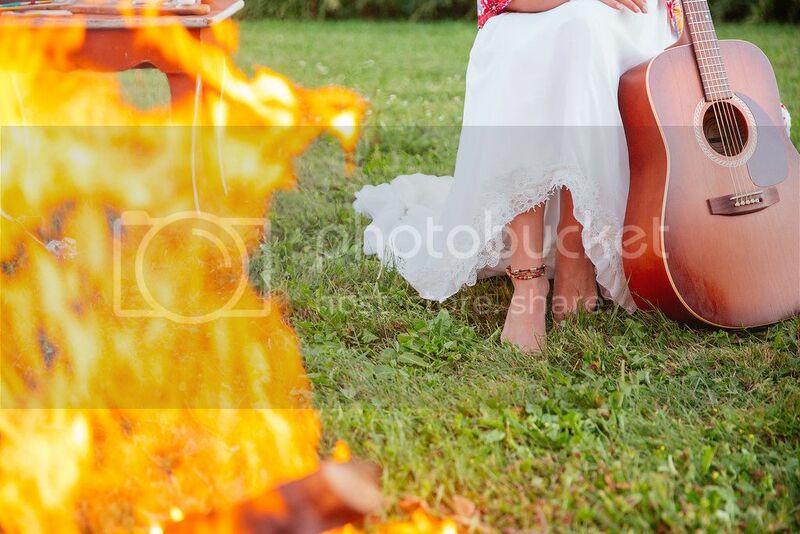 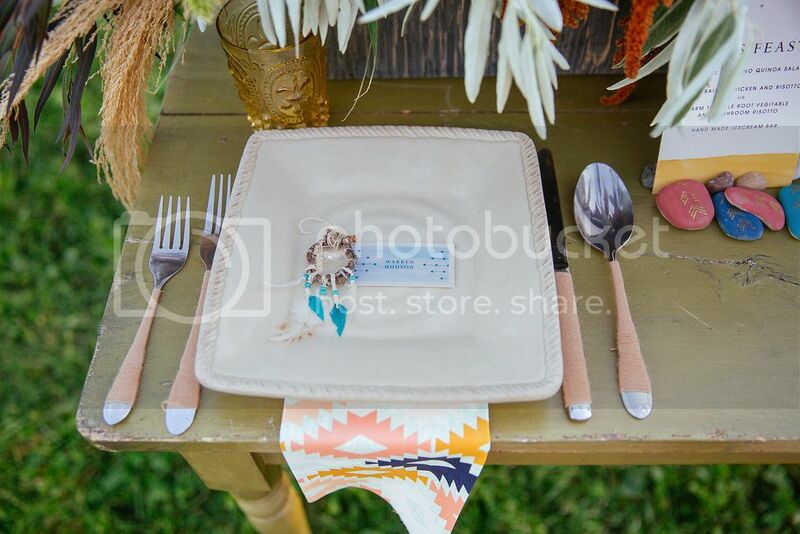 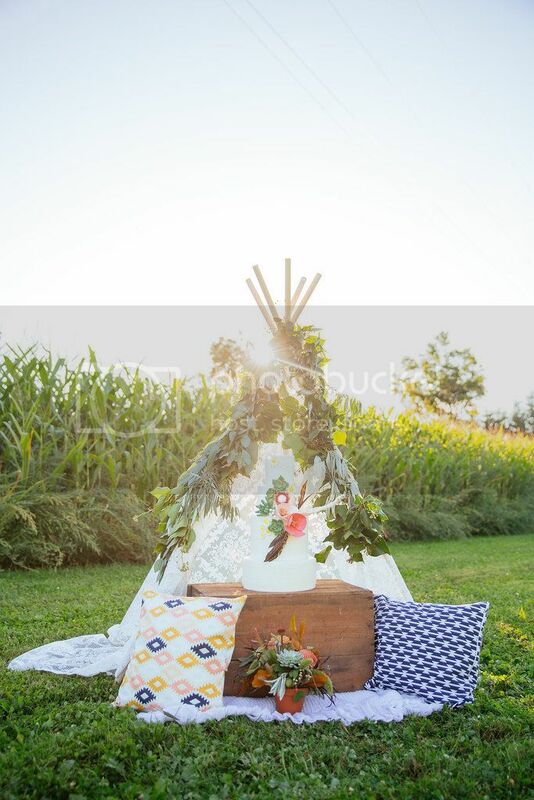 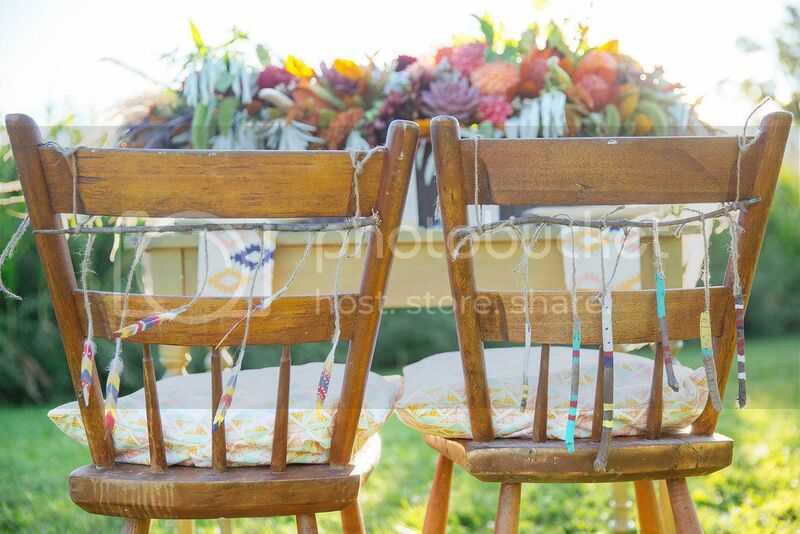 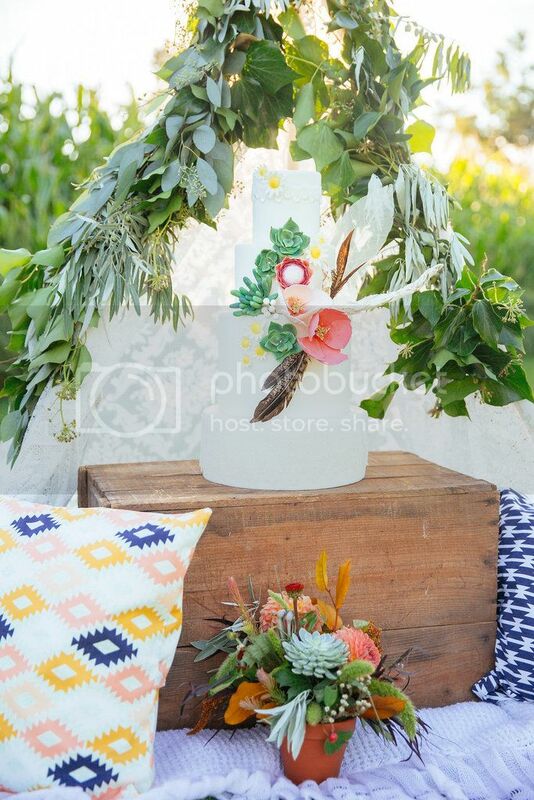 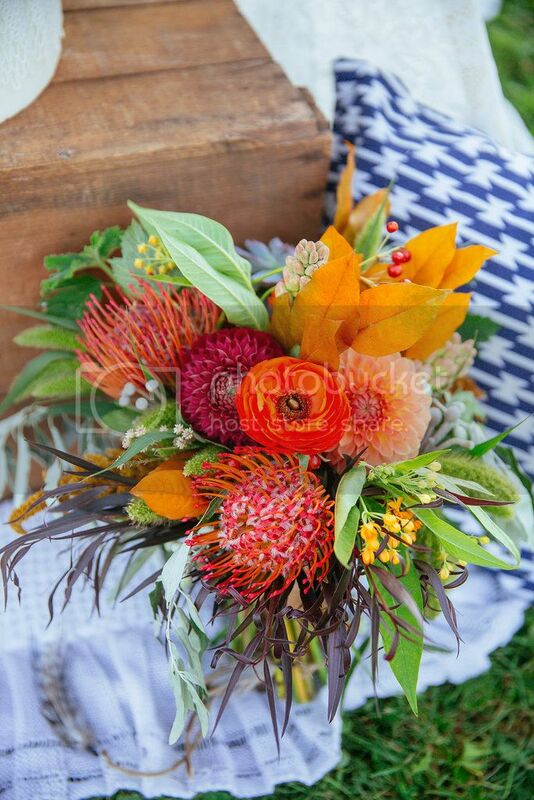 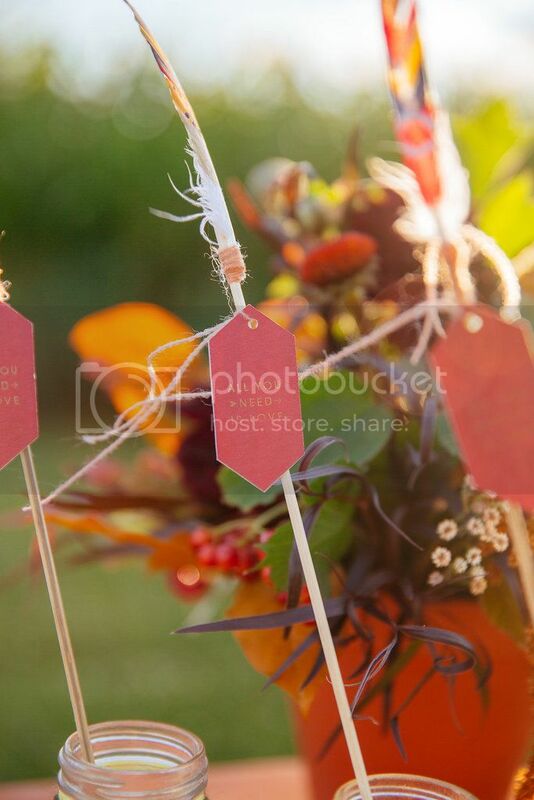 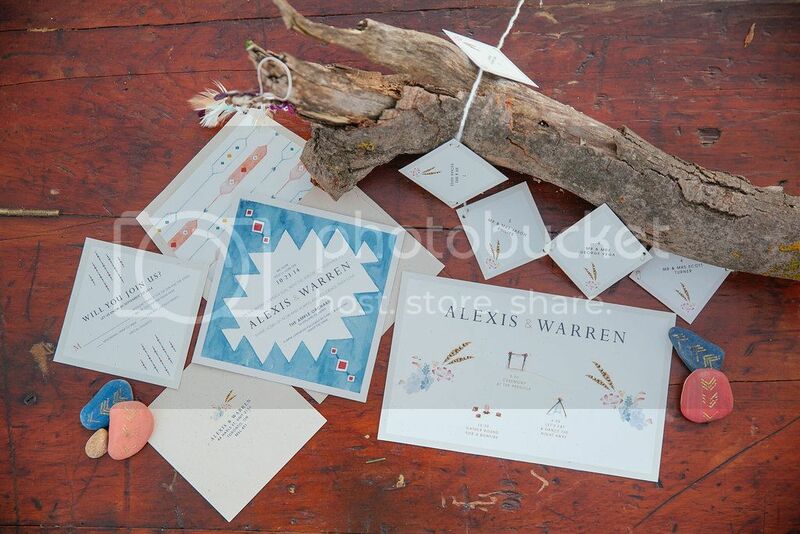 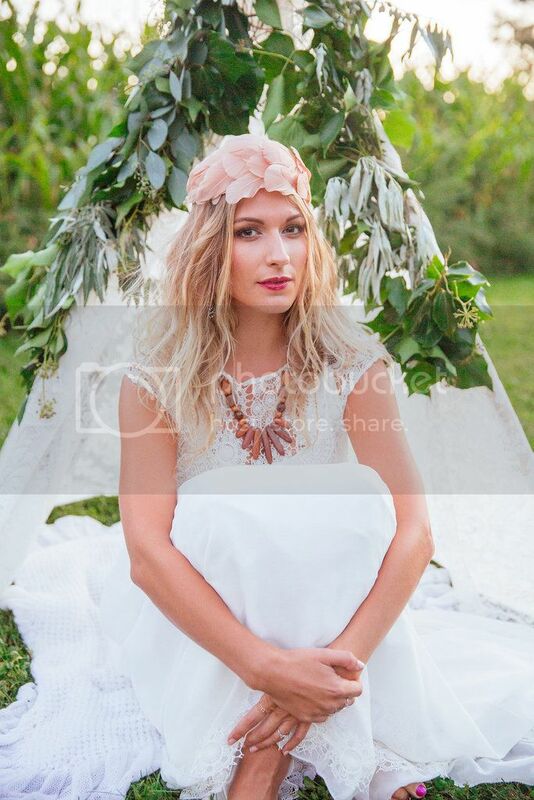 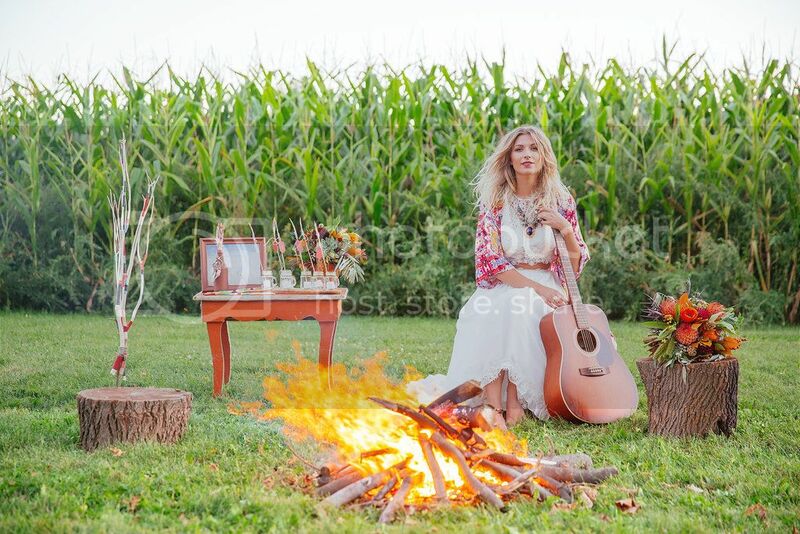 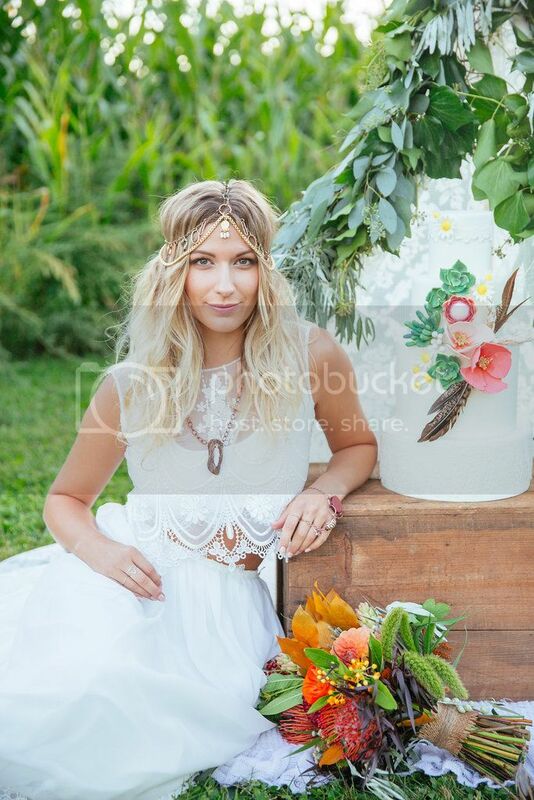 Take this amazing group of vendors, a cornfield back drop, a wicked headpeice, dream catchers and campfires...et-voila...a stunning bohemian wedding takes place! 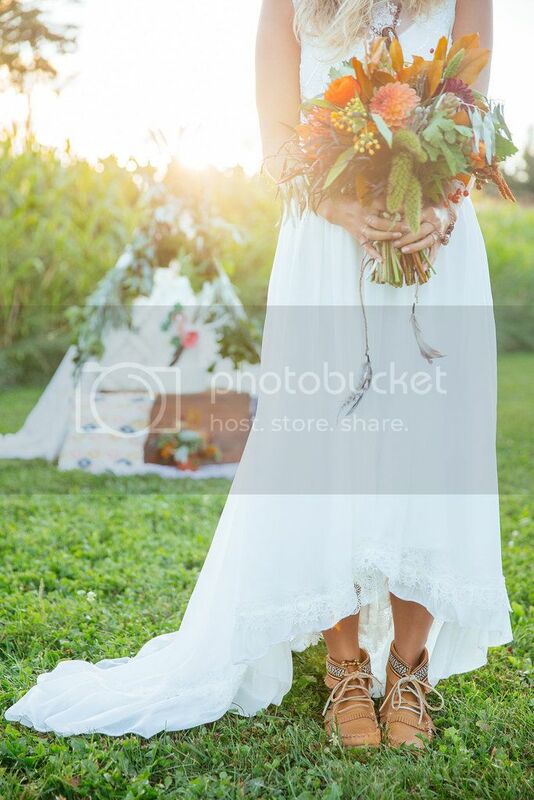 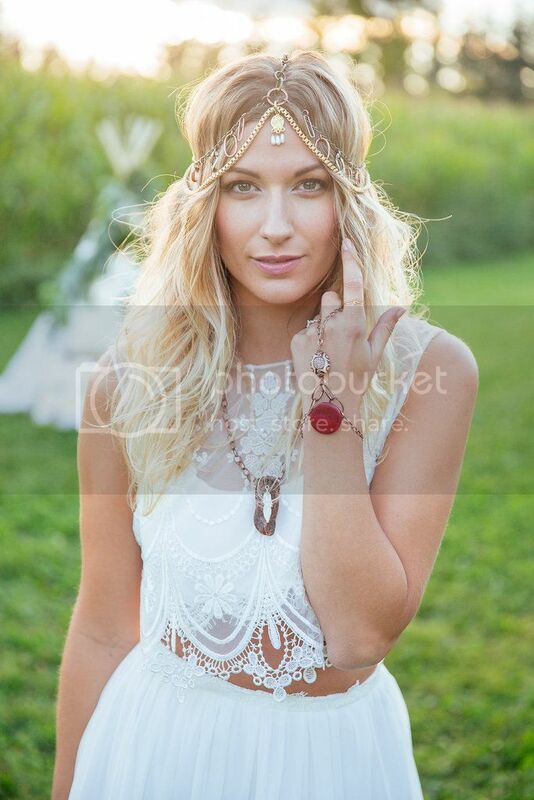 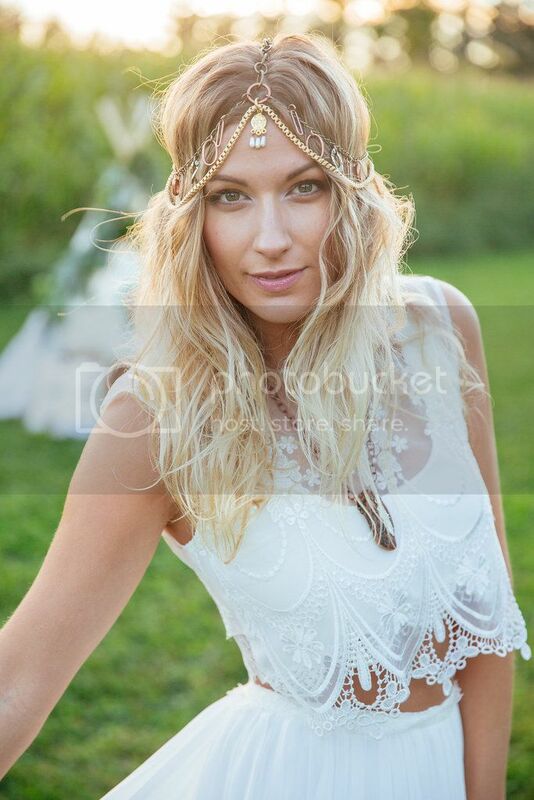 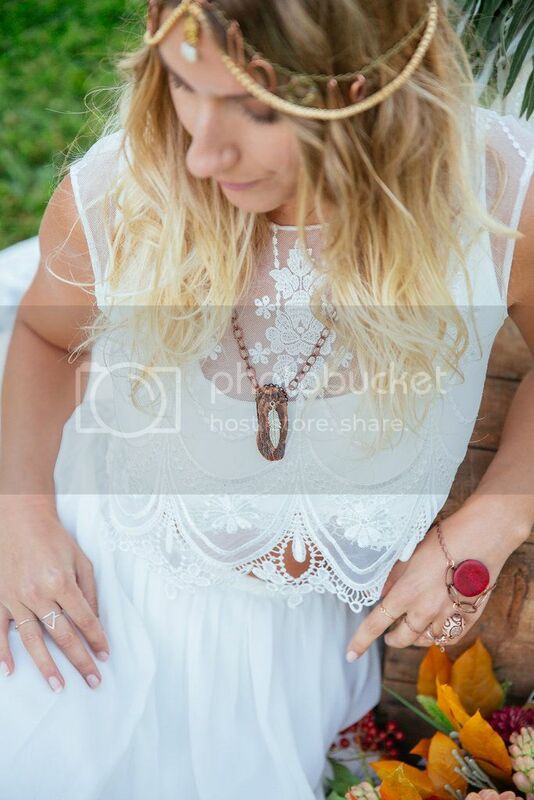 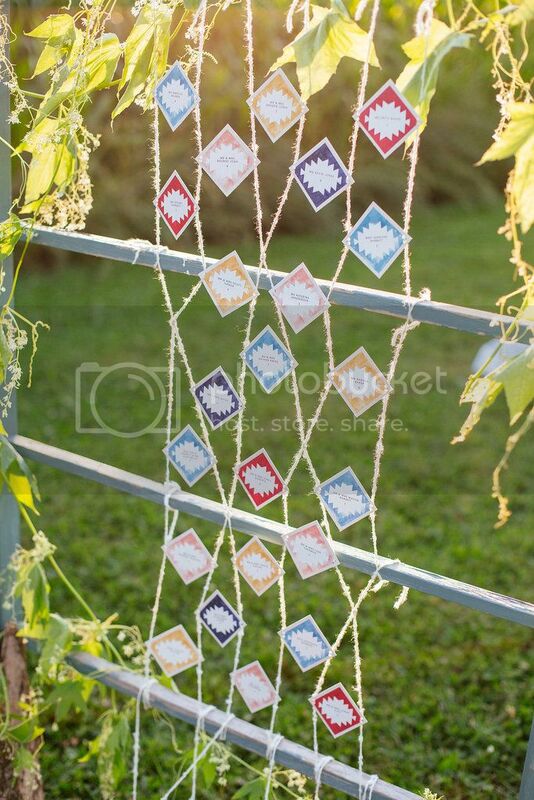 This is perfect for the barefooted free spirit bride. 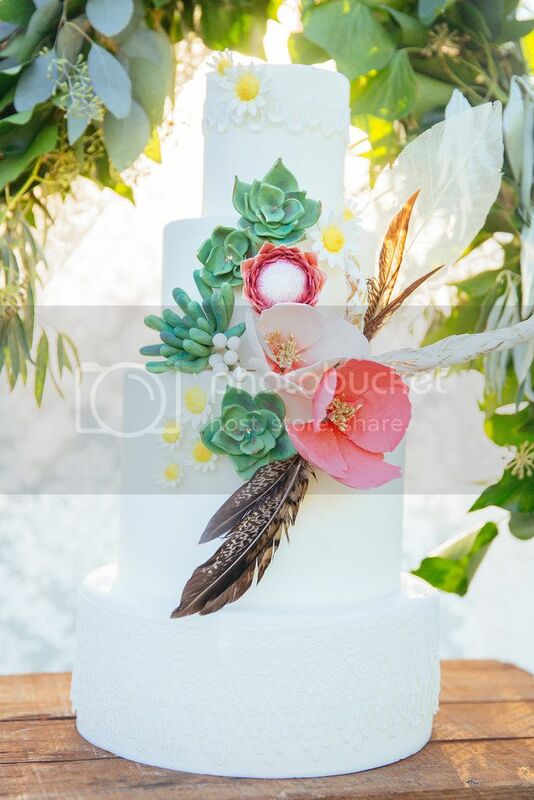 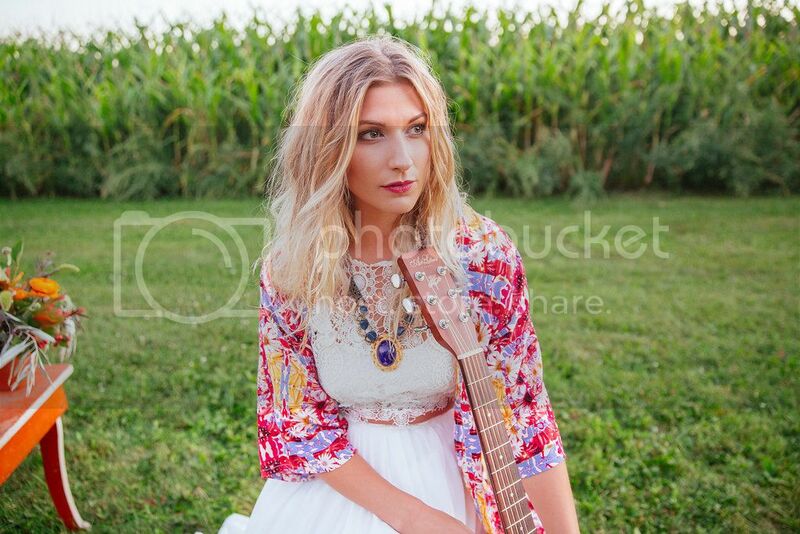 This shoot was published on 100 layer cake in March 2015. 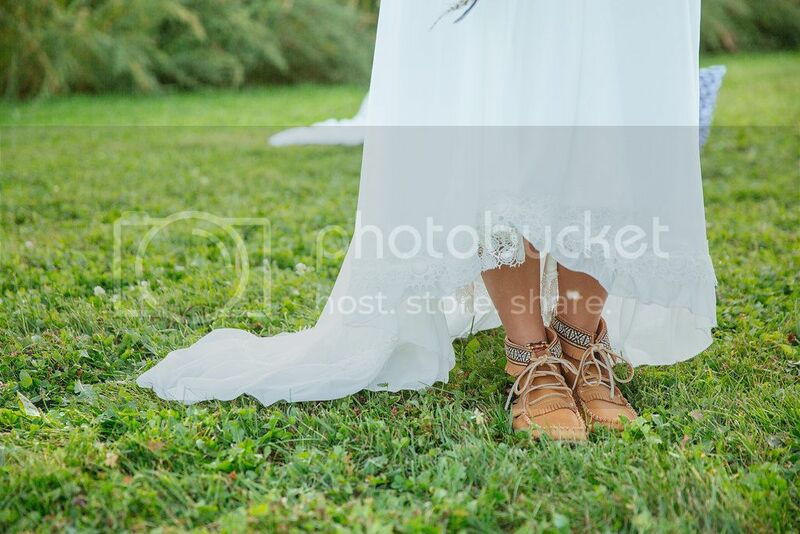 Click here to view the blog post on this wedding blog. 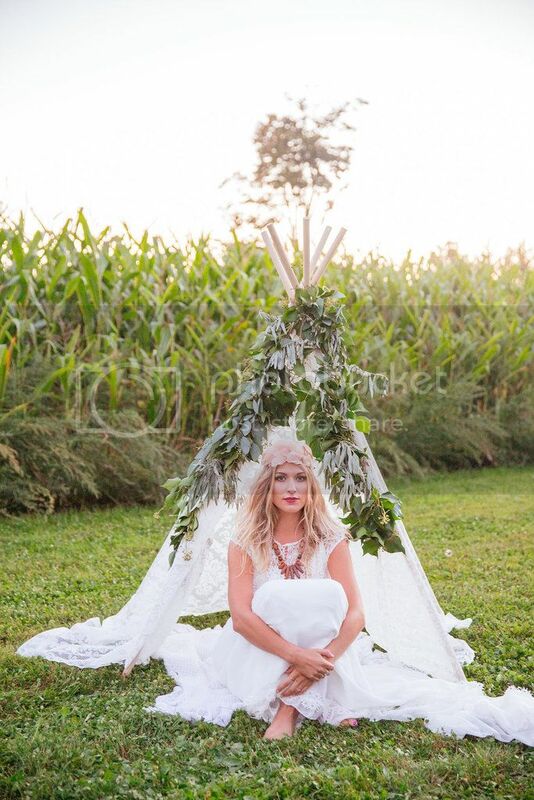 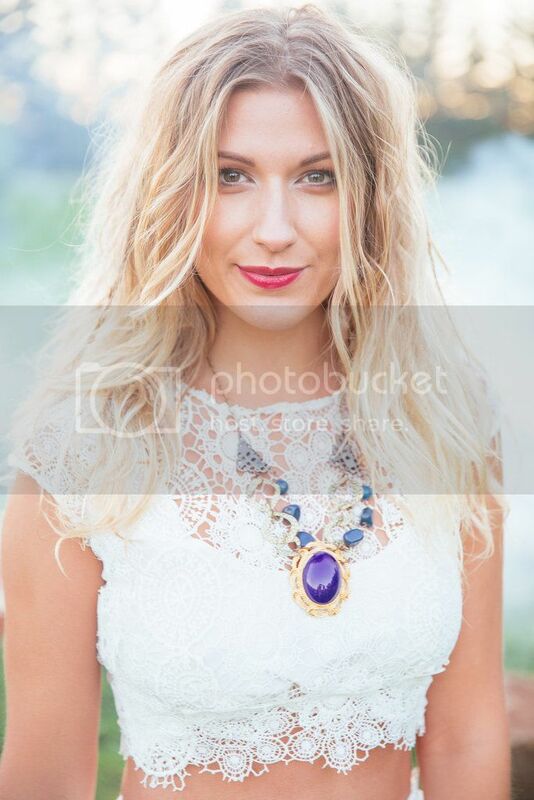 Thank to the incredible team of vendors behind this photo shoot.